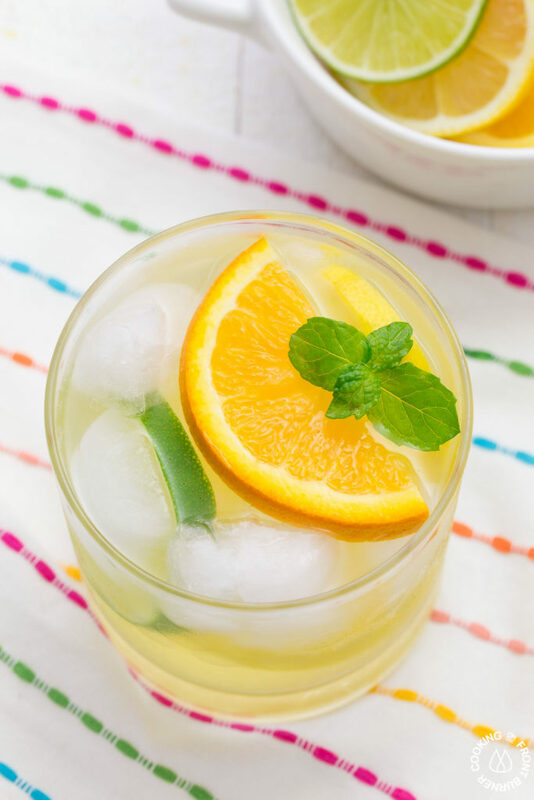 Calling the over 21 crowd with a refreshing drink that will quench your thirst while sipping on this Citrus Ice Cooler. 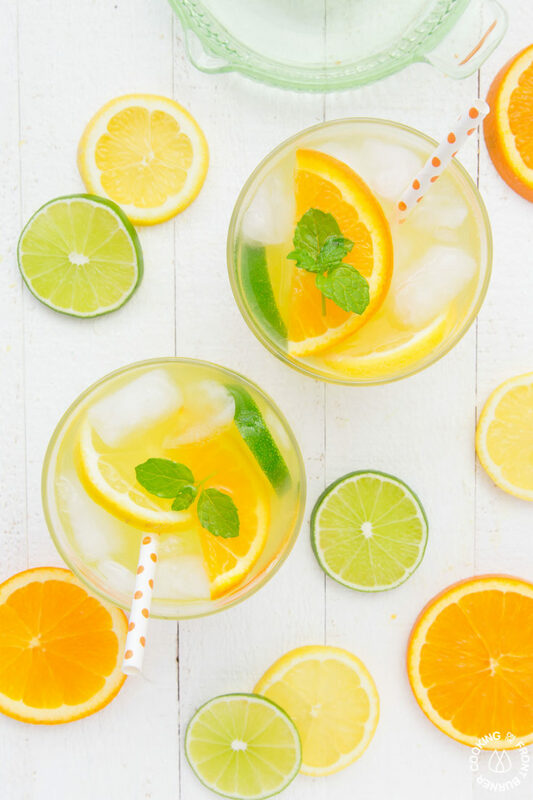 It is the perfect combination of fresh lemon, lime and orange juices with a bit of vodka, orange liquor and topped with a dash of lemon-lime soda. 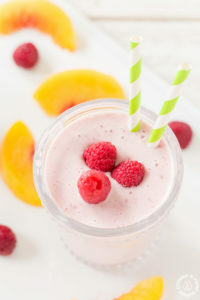 It’s sure to become your favorite summer beverage! 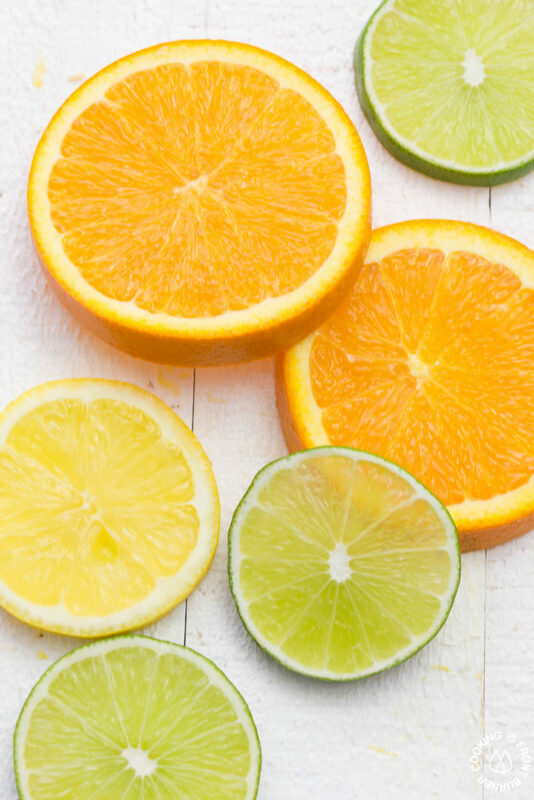 Oh boy, just look at these bright citrus colors that say summer, summer, summer. 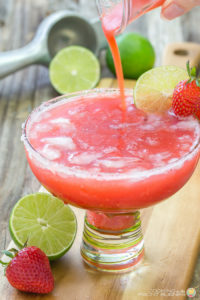 The weekend may have ended a couple days ago but I’m looking forward to the next one when I can sit back, relax and enjoy a tasty beverage on the deck. 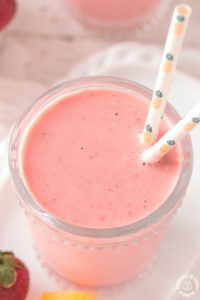 Not only is this drink is simple to make but it has a crisp taste that is a little tart, a little sweet and full of flavor. Of course when you are a food blogger, you have to taste the goods to see if it is “blog worthy” and you may also need a taste tester to give you an honest answer. So tonight after making this drink, I called the DIY Guy over to the kitchen to give it a try. 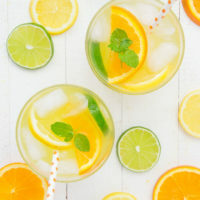 I actually made two versions (which I’ll share in the recipe) and he liked them both but preferred the one made with club soda and not lemon-lime soda. That one is definitely more of a sparkling water type drink while the one I photographed has a little bit of sweetness to it. 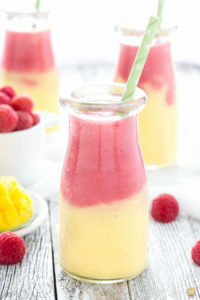 I’m definitely am not a fan of overly sweet cocktails so trust me that this version is just right. I think you will need to make them both so you can decide. 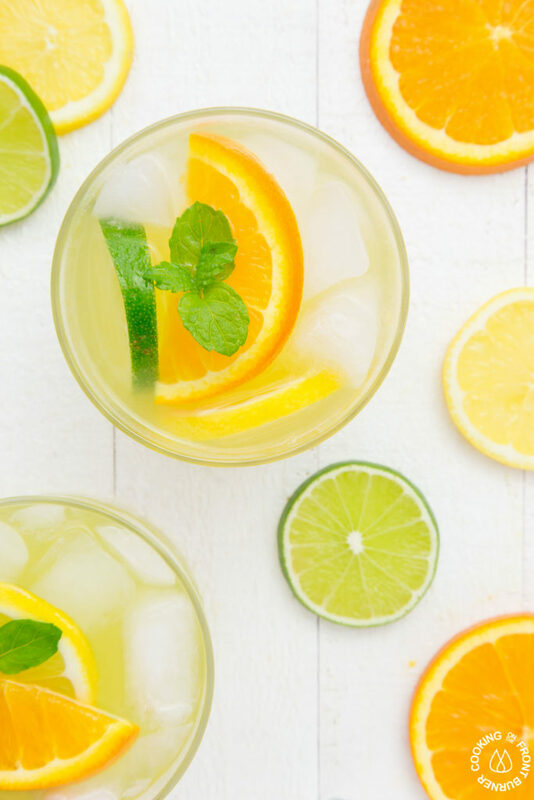 Calling the over 21 crowd with a refreshing drink that will quench your thirst while sipping on this Citrus Ice Cooler. 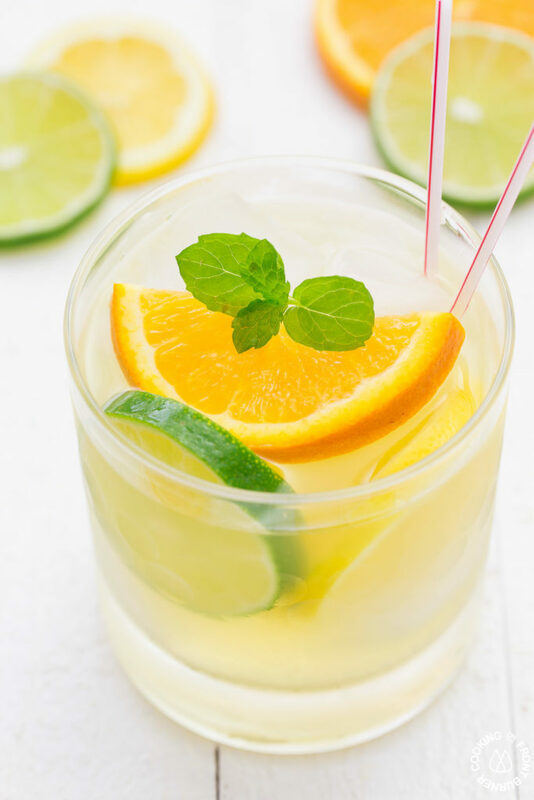 It is the perfect combination of fresh lemon, lime and orange juices with a bit of vodka, orange liquor and topped with a dash of lemon-lime soda. 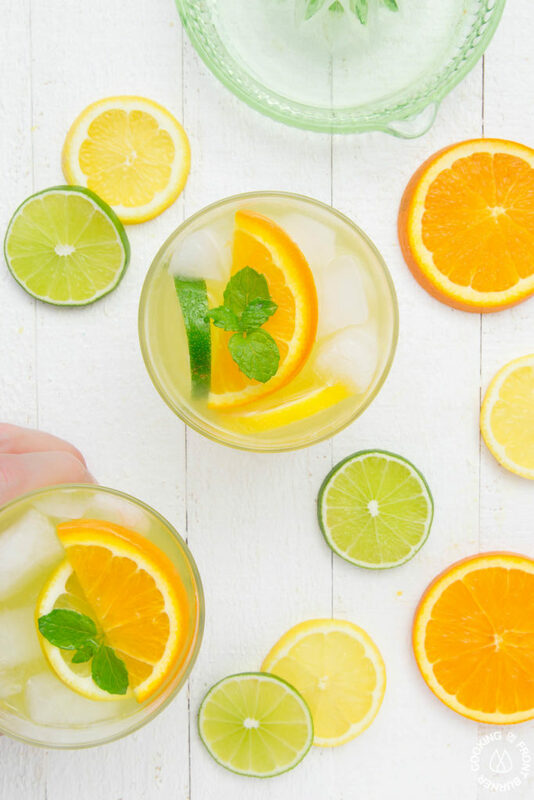 It's sure to become your favorite summer beverage!